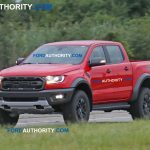 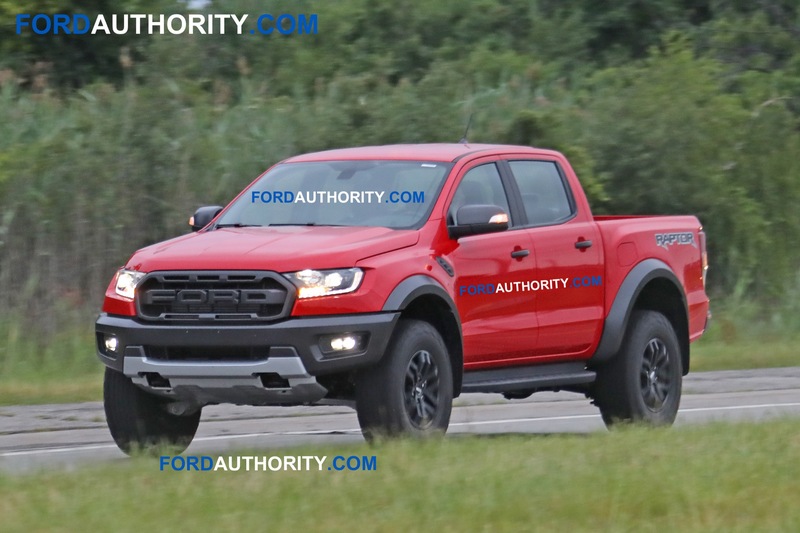 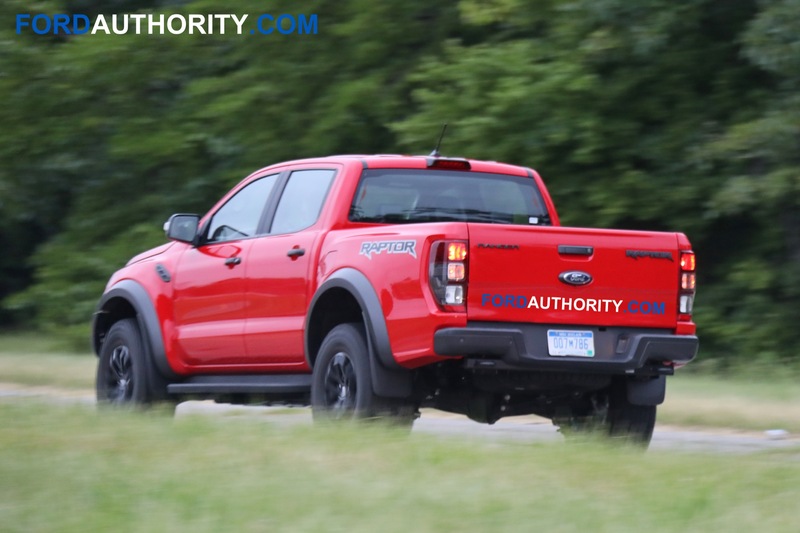 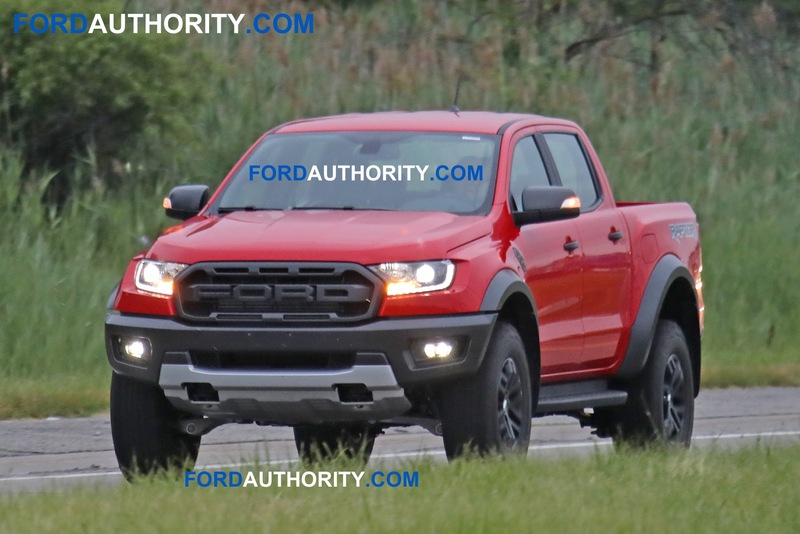 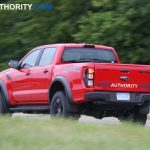 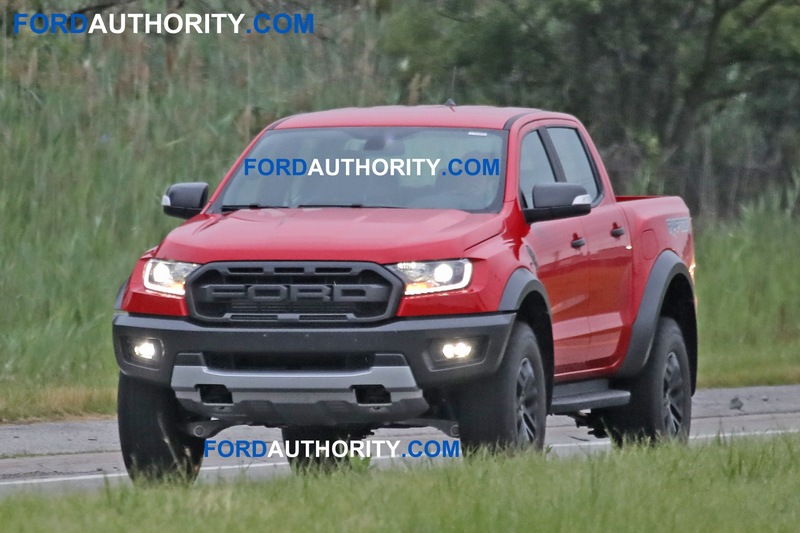 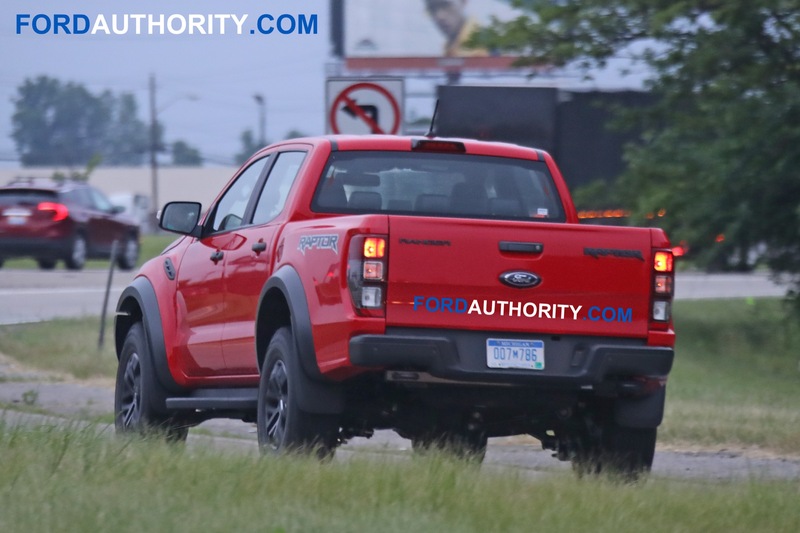 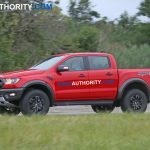 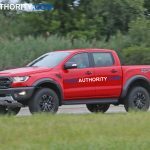 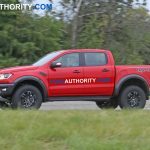 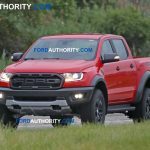 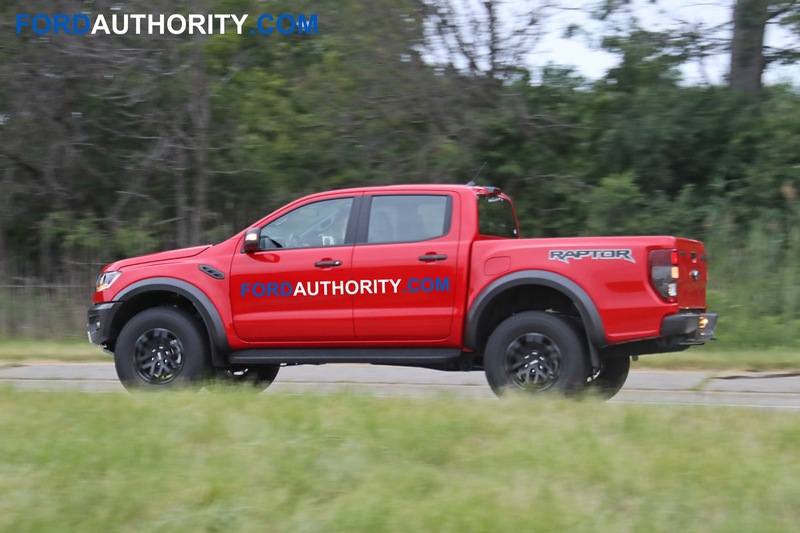 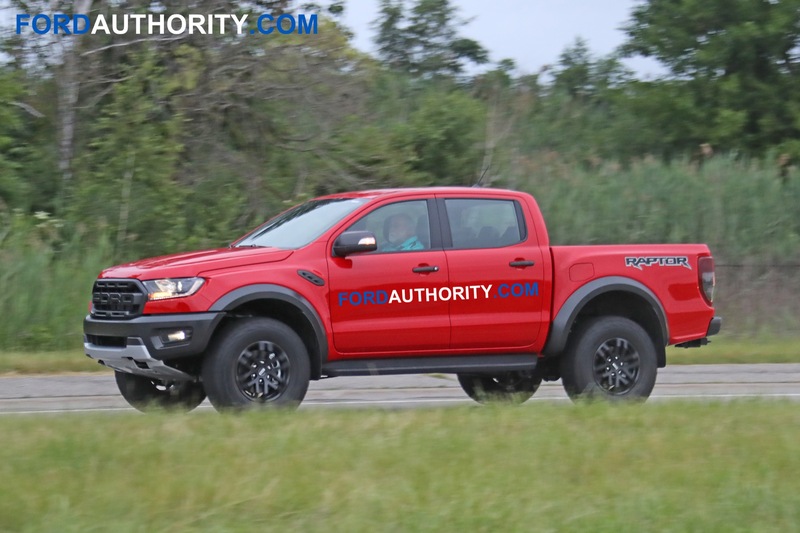 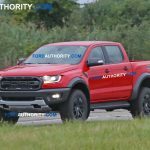 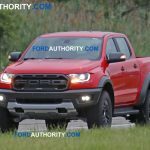 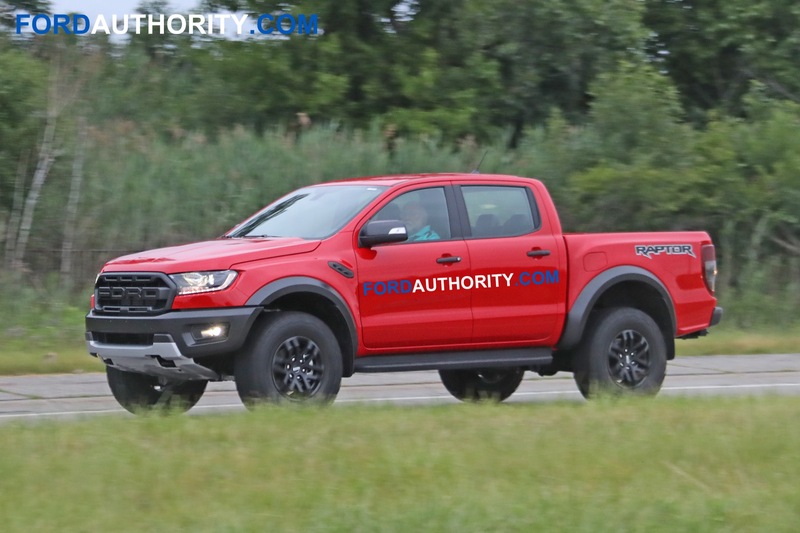 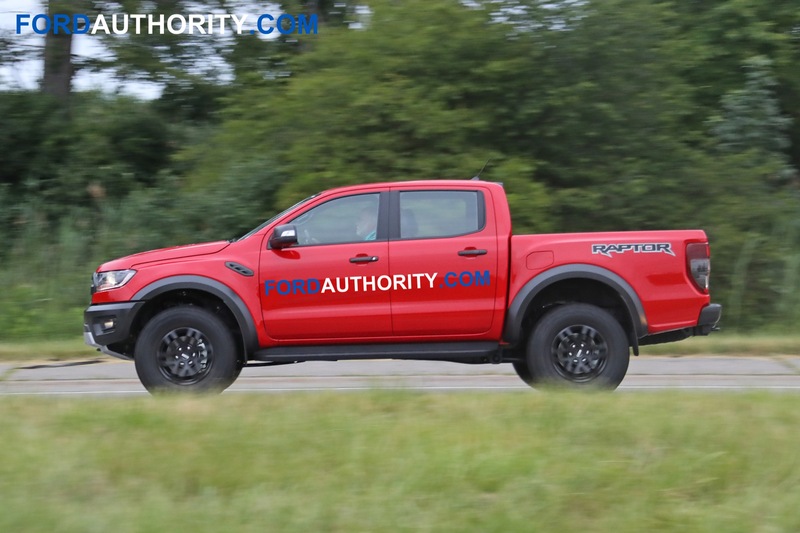 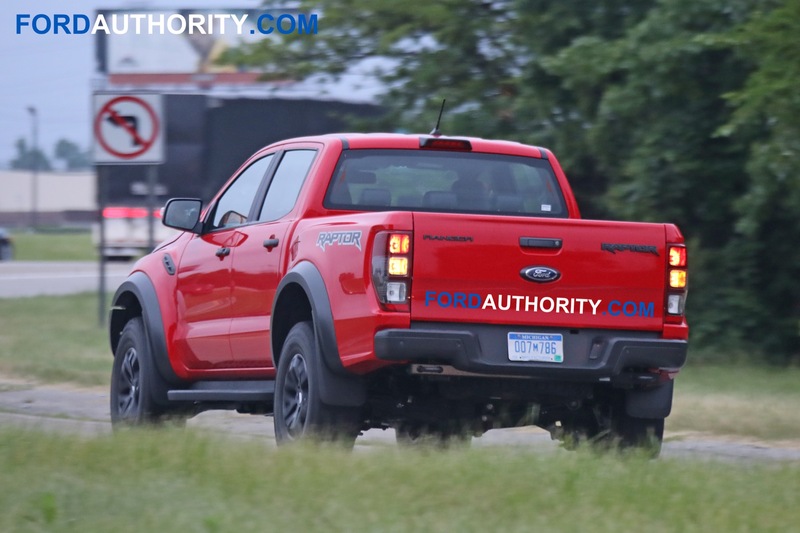 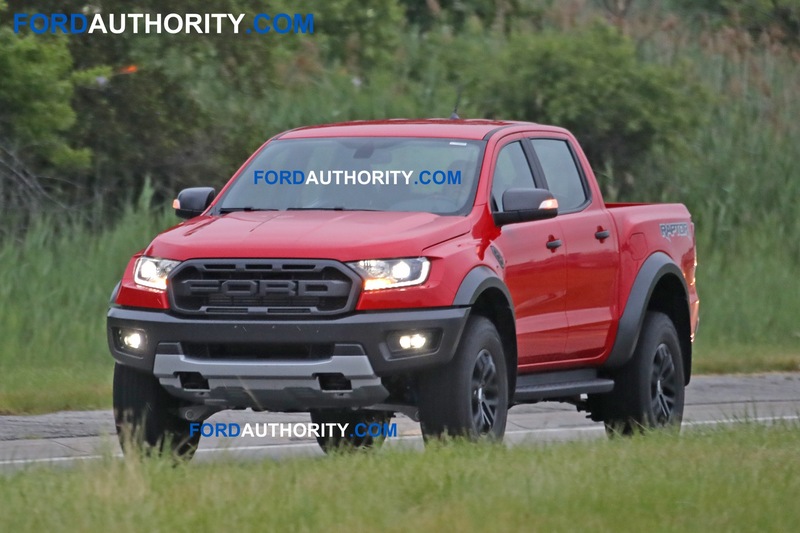 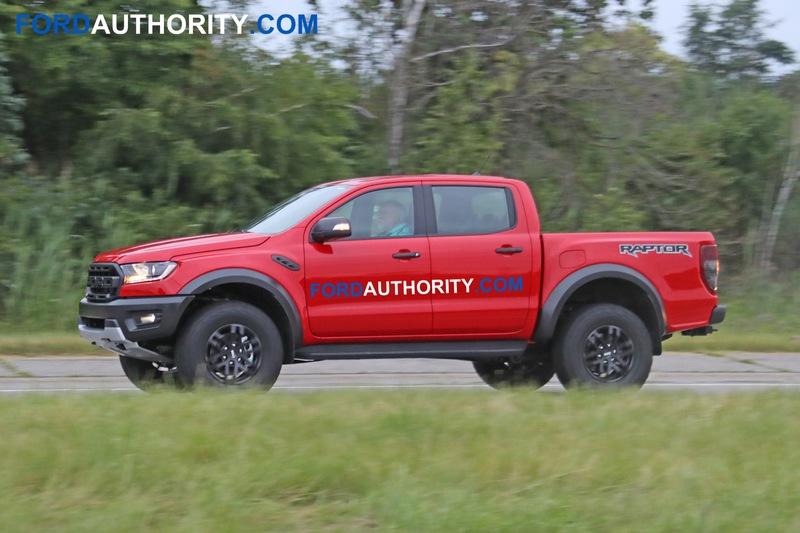 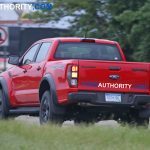 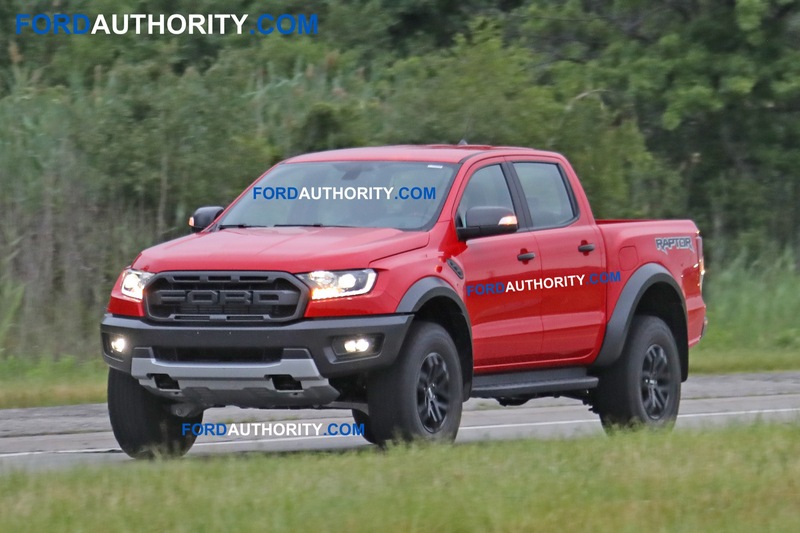 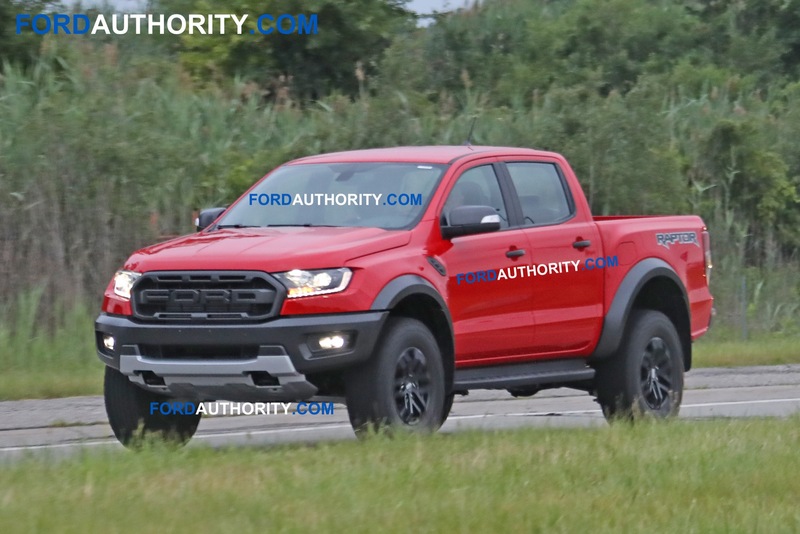 Earlier in the week, we published new spy shots of the Ford Ranger Raptor in left-hand-drive guise undergoing testing on public roads in the Metro Detroit area. 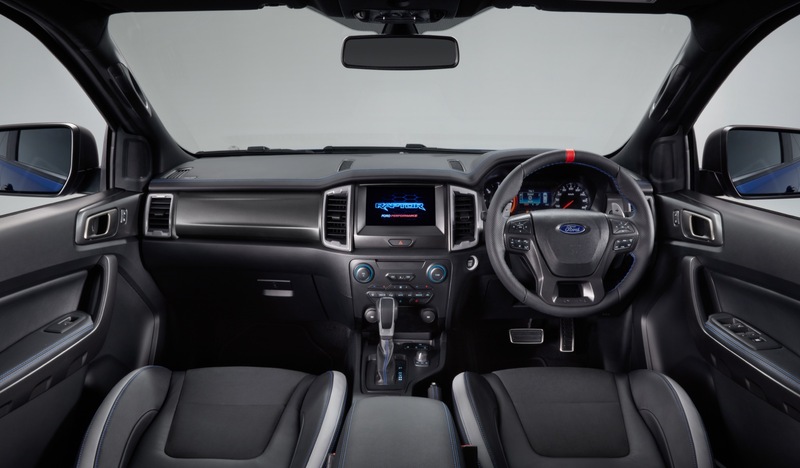 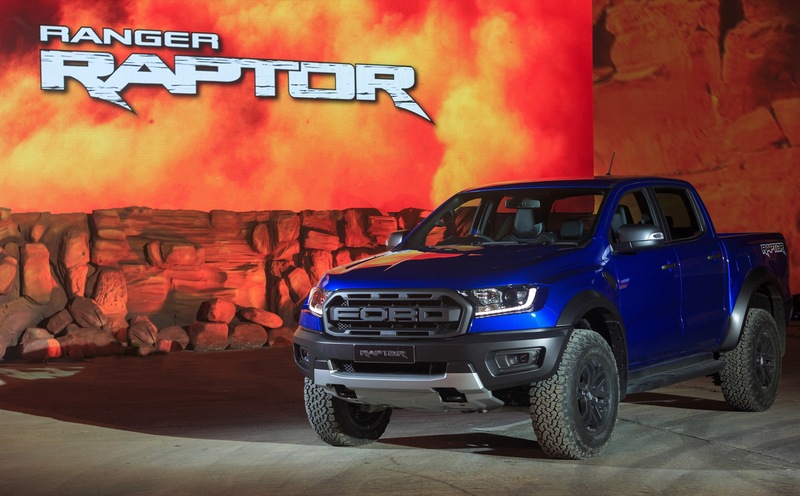 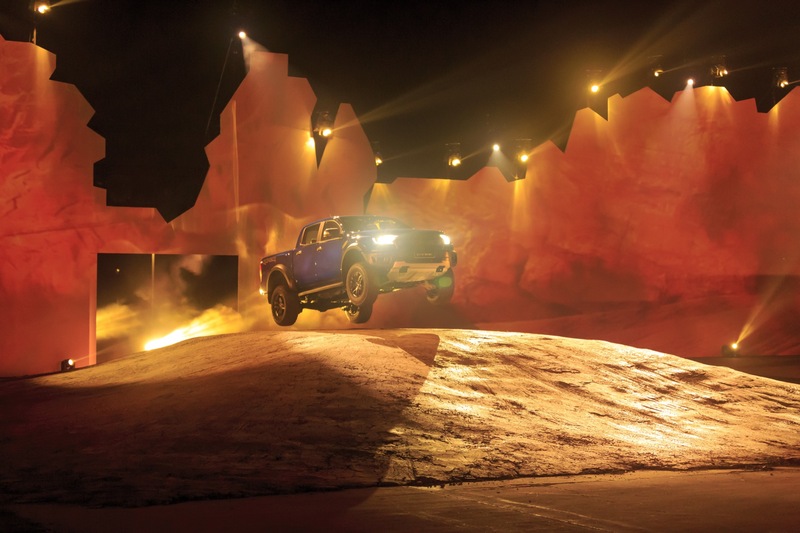 The truck, we were told, was most certainly powered by a turbo-diesel engine – undoubtedly the same twin-turbo 2.0L diesel that powers the Ranger Raptor in the Asia-Pacific market. 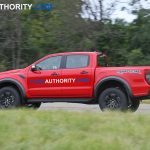 Now, you can take a listen and hear the Ford Ranger Raptor‘s diesel engine for yourself, thanks to the spy video seen here. 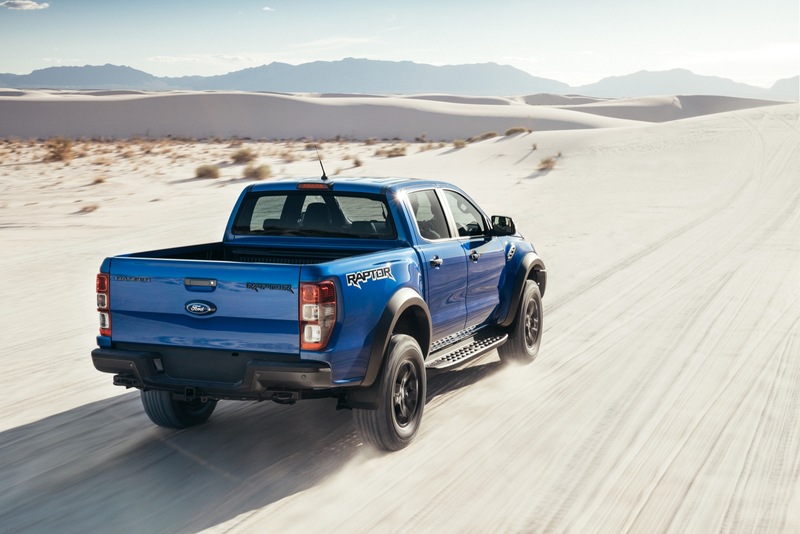 The clip doesn’t show the high-performance midsize pickup doing anything particularly exciting – just backing out of a parking space outside a certain American fast food establishment before driving off. 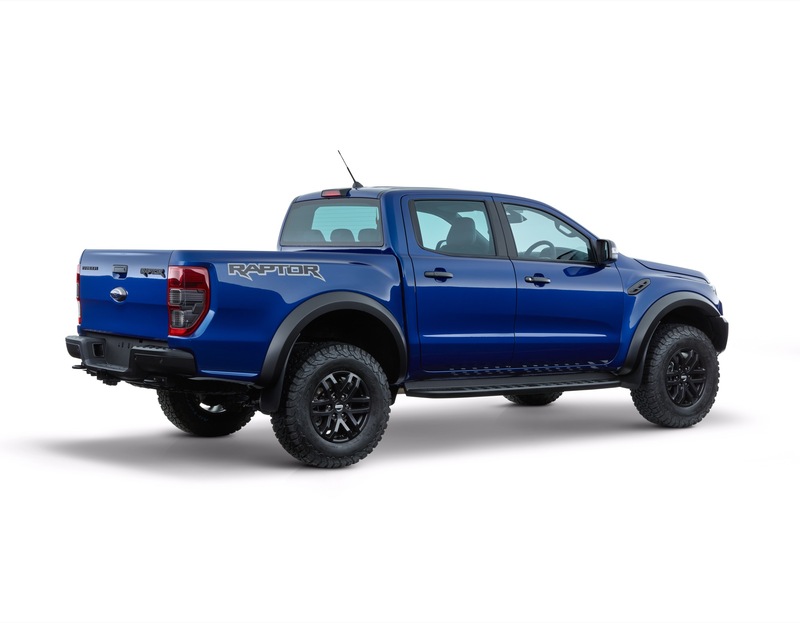 But at the very least, it affords us the opportunity to take in the truck’s aggressive styling and attention-grabbing Race Red exterior paint option. 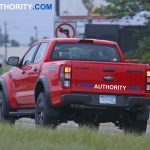 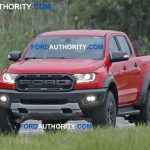 The presence of at least one left-hand-drive Ford Ranger Raptor prototype in Michigan all but guarantees that the truck will be made available in the North American market, likely going on sale shortly after the more “civilian” models of the truck in the first quarter of next year. 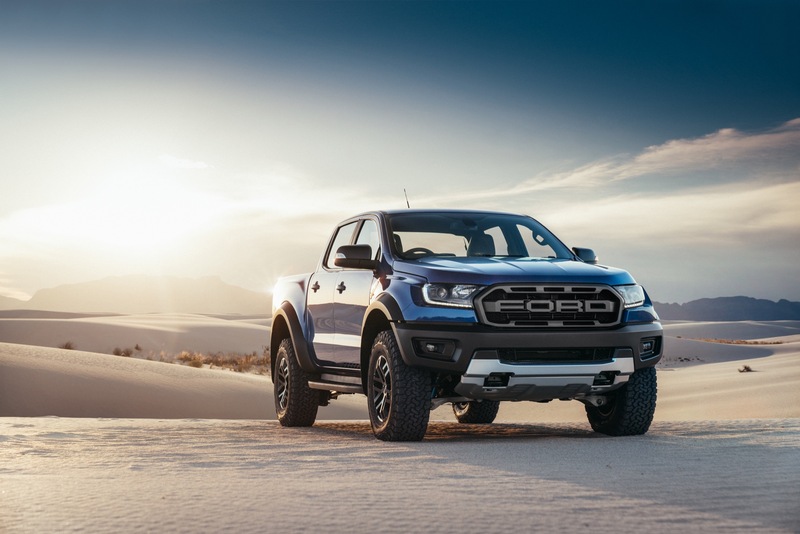 Since diesel doesn’t enjoy the same popularity in the US as it does in many other corners of the world, we wouldn’t be surprised to see Ford offer a petrol (gasoline) engine option as an alternative. 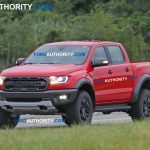 Our money’s on the 2.7L EcoBoost V6, although a more highly-strung version of the 2.3L EcoBoost I4 found in the rest of the model range is a possibility. 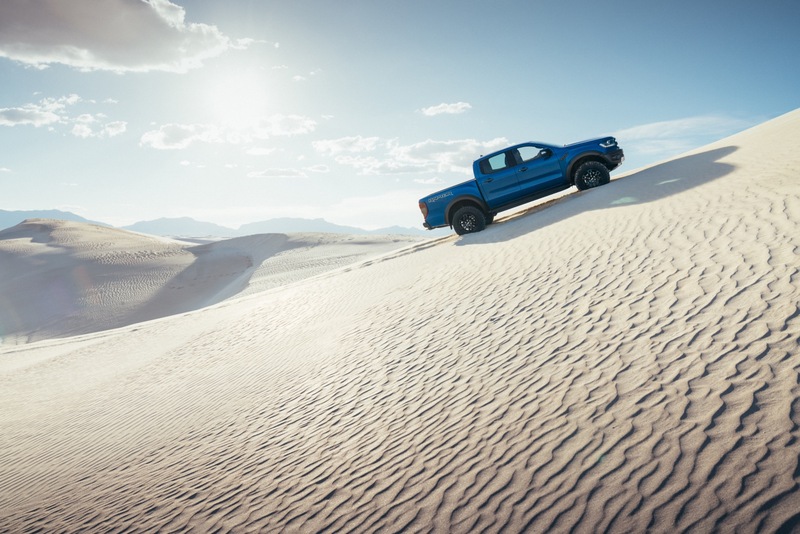 In the 2018 Ford F-150, the 2.7L EcoBoost produces up to 325 horsepower and 400 lb-ft of torque. 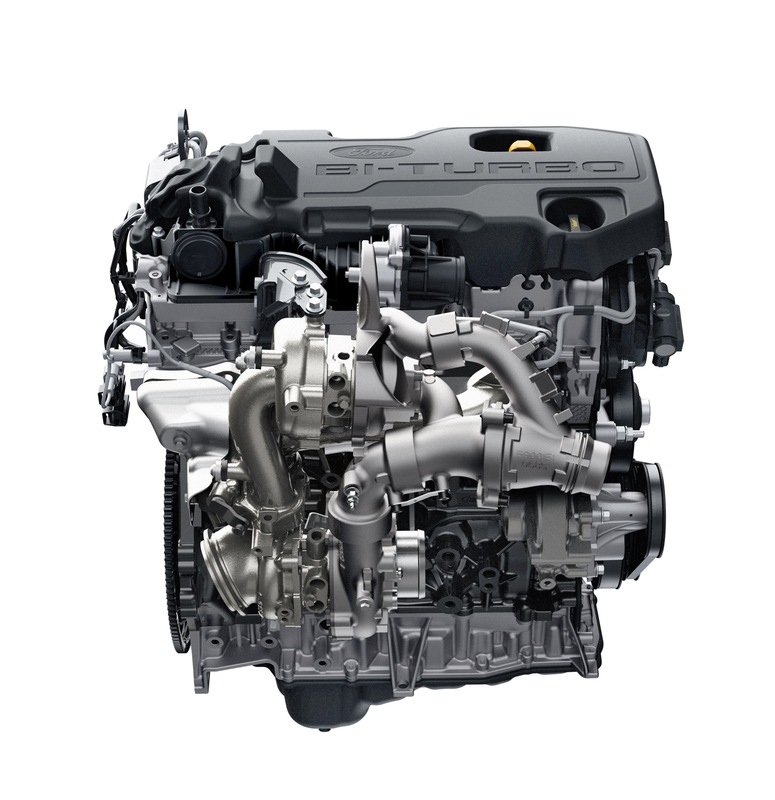 Compare that to 211 horsepower and 369 lb-ft for the 2.0L diesel, or 310 horsepower and 350 lb-ft for the 2.3L EcoBoost (in the Mustang). 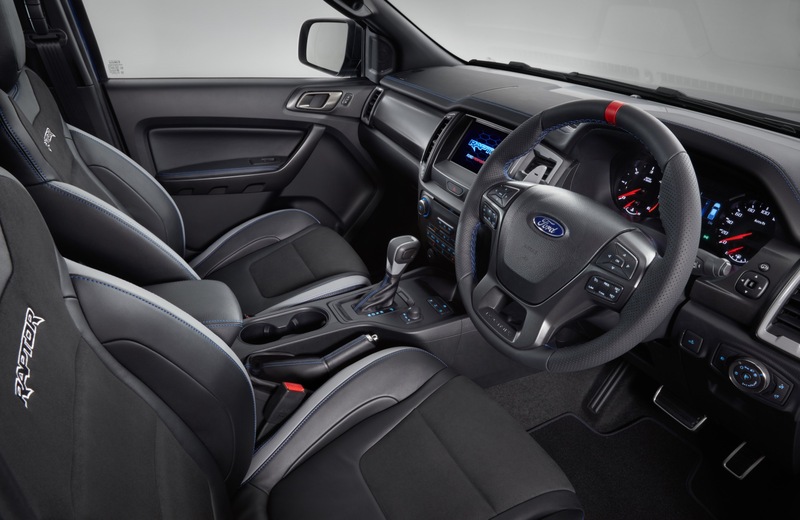 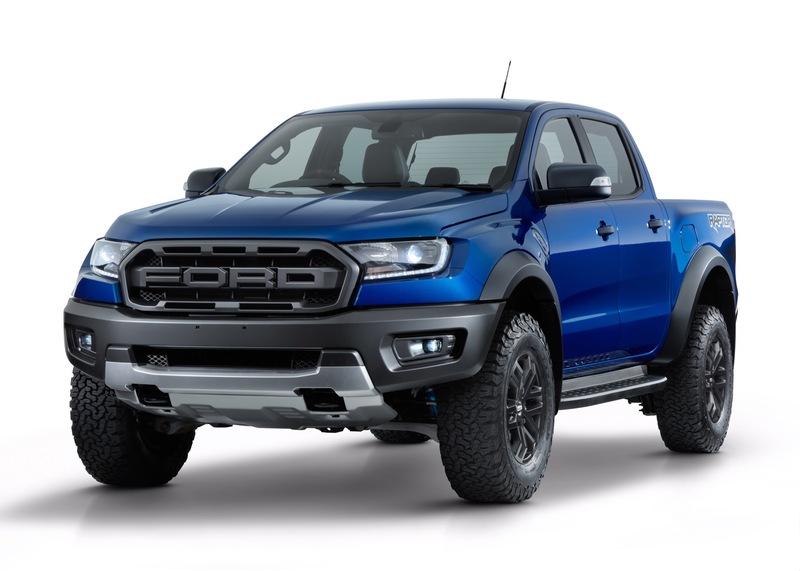 Of course, regardless of engine, the North American Ford Ranger Raptor will almost definitely ship with the same 10-speed automatic transmission as is found in the F-150 Raptor and entry-level Ranger models. 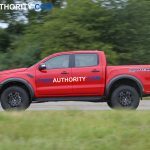 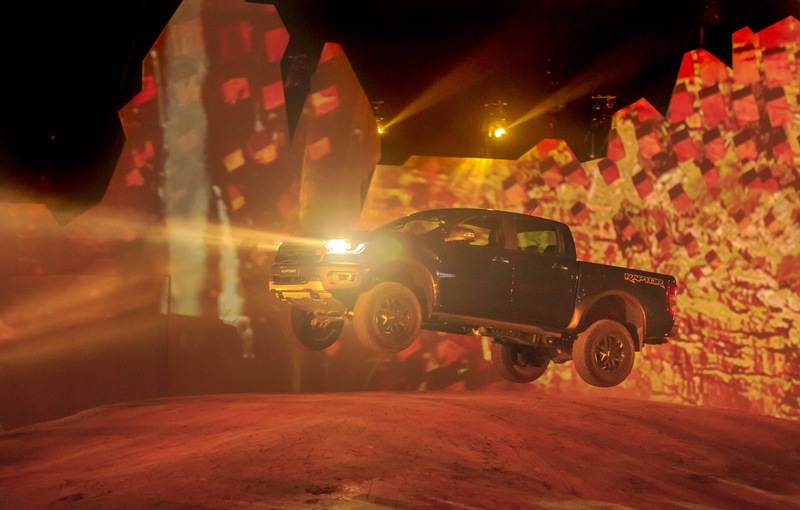 Stay tuned to Ford Authority for more about the 2019 Ford Ranger Raptor, including Ford Ranger news and Ranger Raptor news coverage.